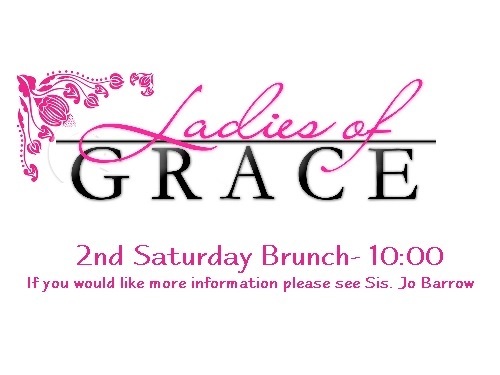 This is the monthly brunch hosted by our Women’s Ministry, Ladies Of Grace. All ladies are welcome to attend. Bring your favorite brunch food item to share, and enjoy the good food and fellowship. NOTE: Schedule is subject to change as this ministry sometimes does special projects and/or outings. We always post such updates on our Facebook page, so consider liking the page and keep up to day with all of our activities.